505 Games recently spoke with Polygon on the difficulties of bringing sandbox adventure game Terraria to XBLA and how re-aligning the game mechanics for consoles required a complete re-write. The goal of the port was to bring a popular game to an audience that didn’t have it before without downgrading any of the original features. As well as updating the controls from keyboard and mouse to work with the Xbox 360 controller, Engine Software, the development team behind the port, introduced some direction to the game in the form of explanatory tips that pop up periodically to point out information to players. 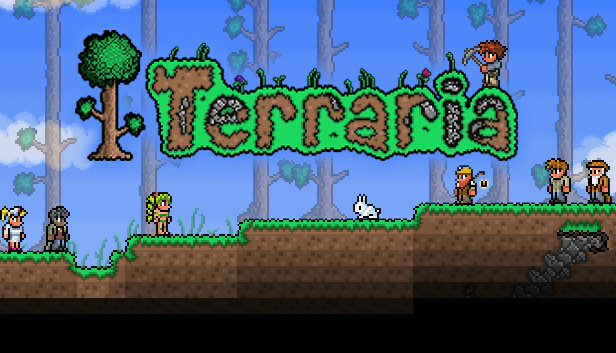 Fans of the original, however, can rest assured that the studio took care to ensure the tips don’t explain everything about the world of Terraria, the port will still strongly focus on exploring and finding your own way. The crafting system and inventory menus were also re-designed to work better with a controller and a world map was introduced to offer console gamers an at-a-glance look at what they’ve explored and excavated in the 14 different environments available in the game. The studio also brought over the game’s multiplayer components which support eight players online and up to four in local split-screen. 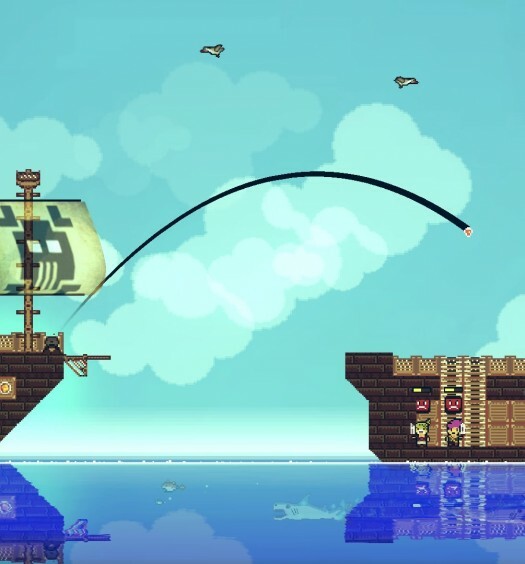 Terraria is expected to land on XBLA next month for 1200 MSP.